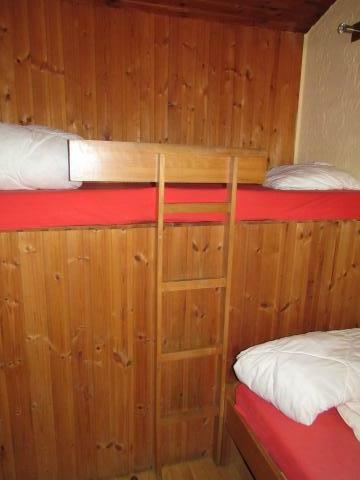 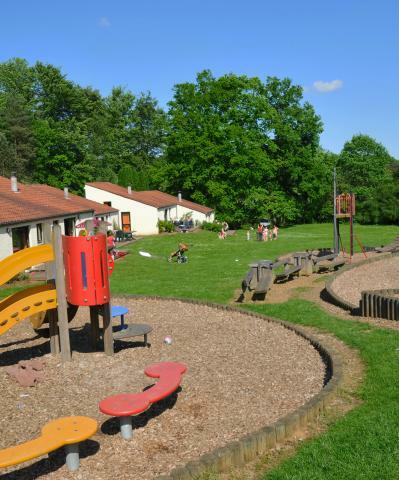 Bungalowpark Vallée de Rabais - Photos - the best offers! 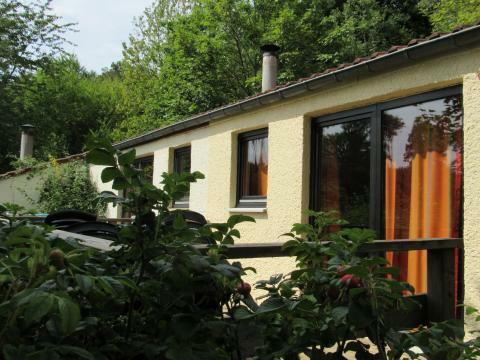 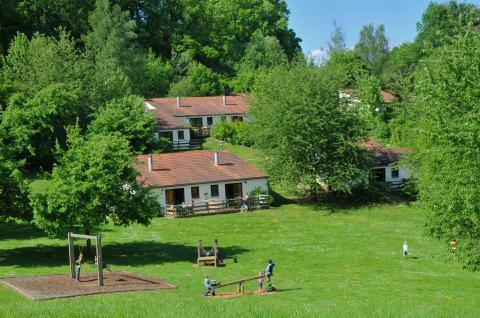 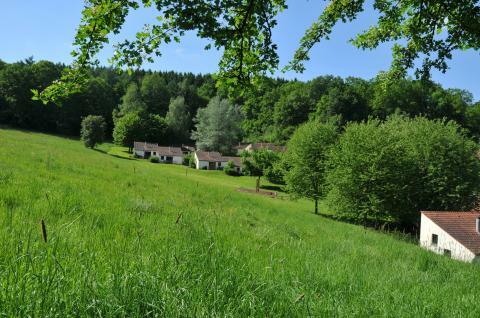 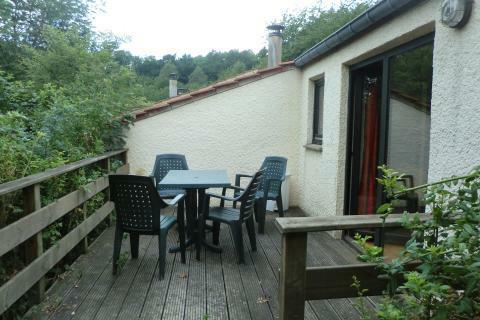 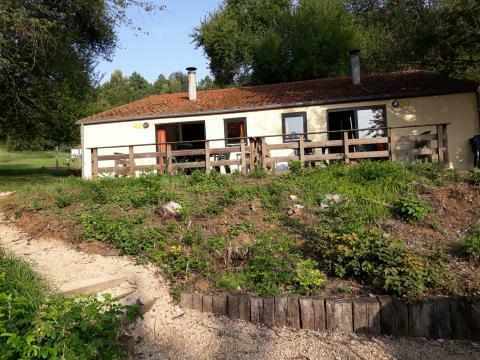 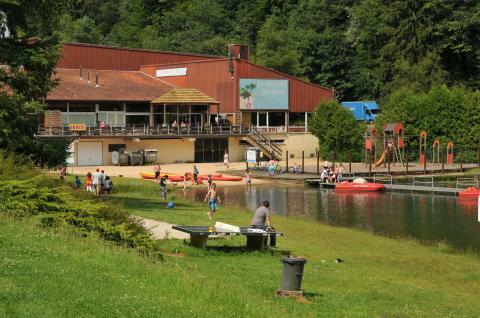 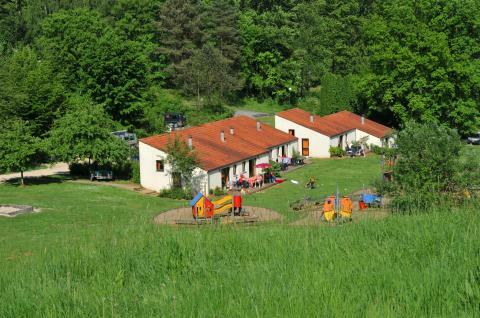 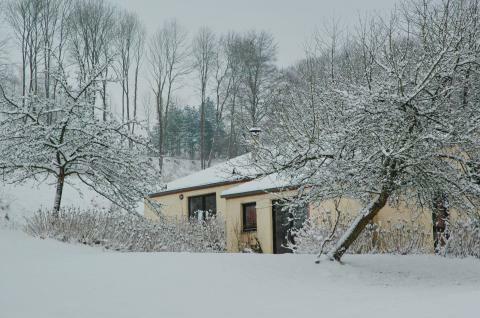 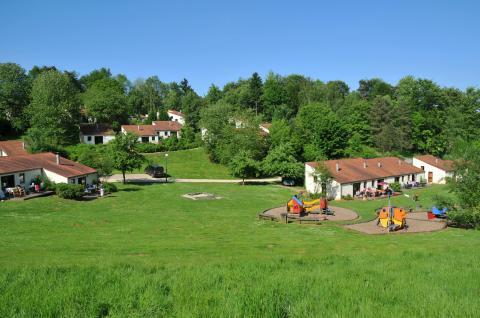 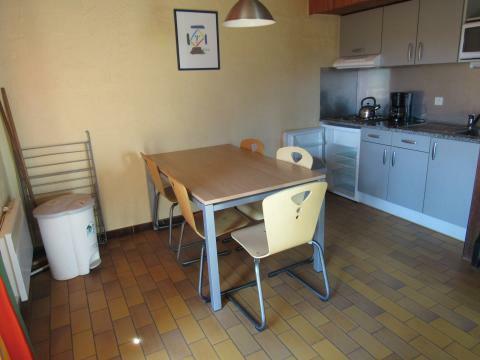 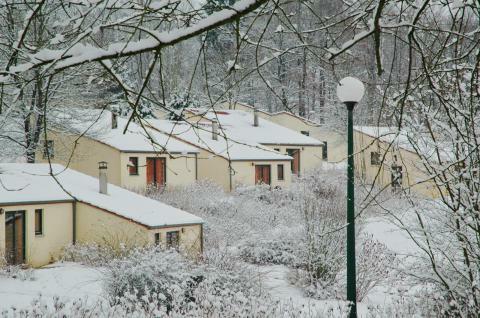 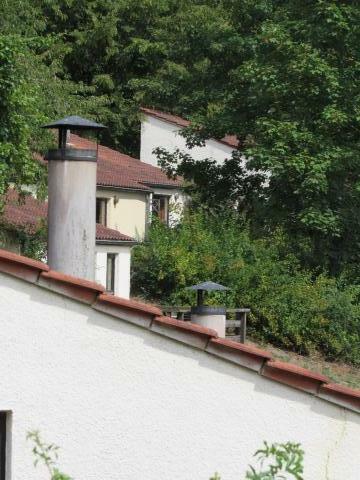 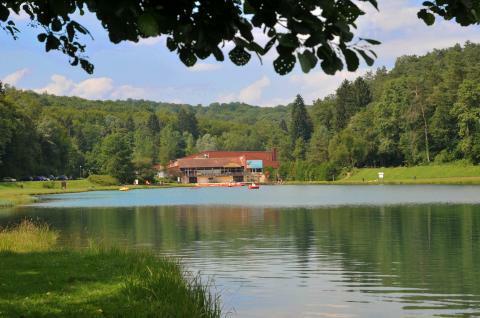 Bungalowpark Vallée de Rabais is located in the heart of the Gaume region, also known as the Belgian Provence. 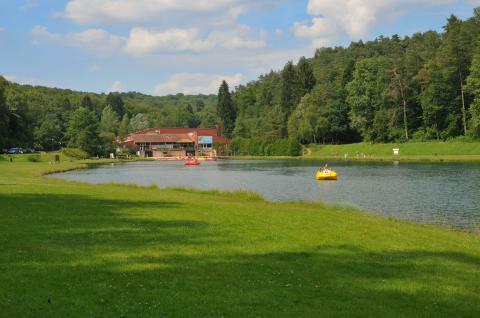 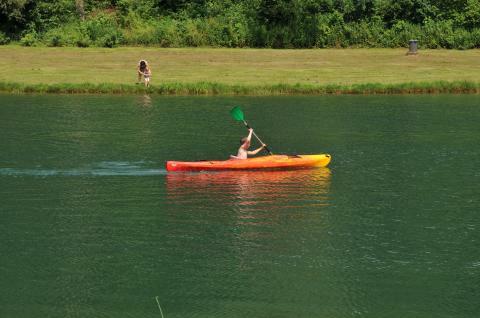 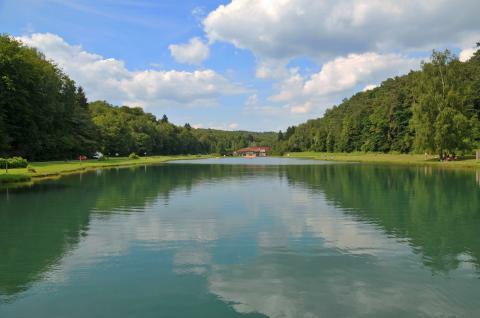 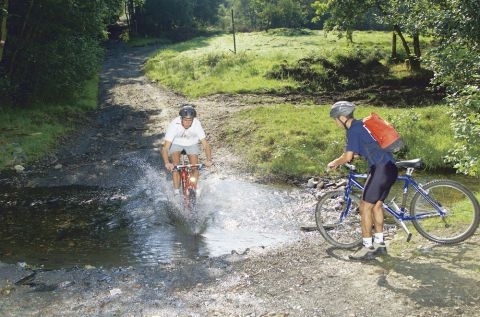 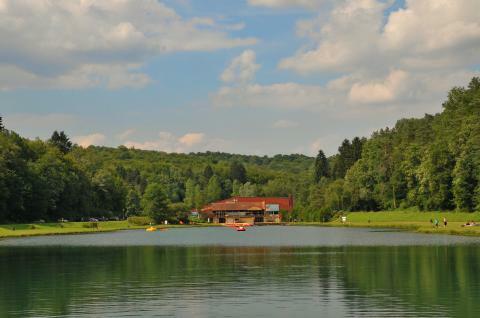 Come to Vallée de Rabais and take a walk or bike ride through the beautiful forests.